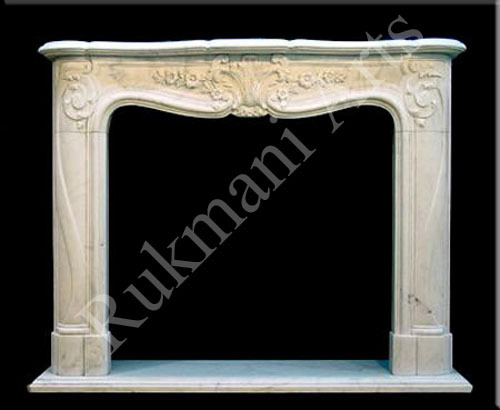 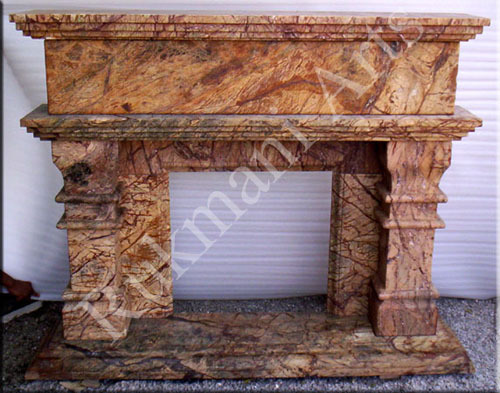 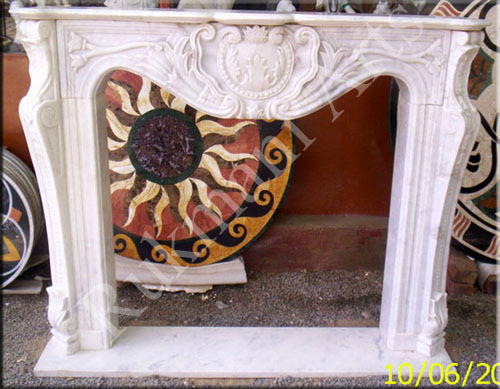 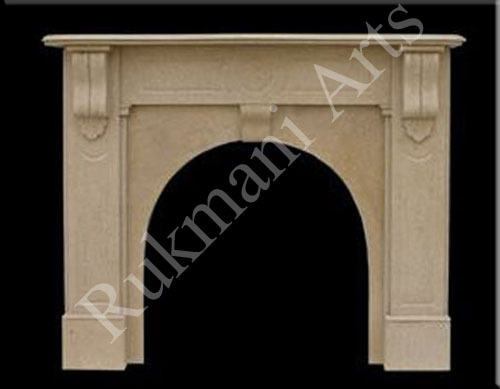 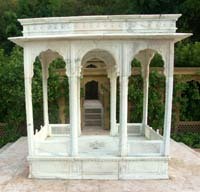 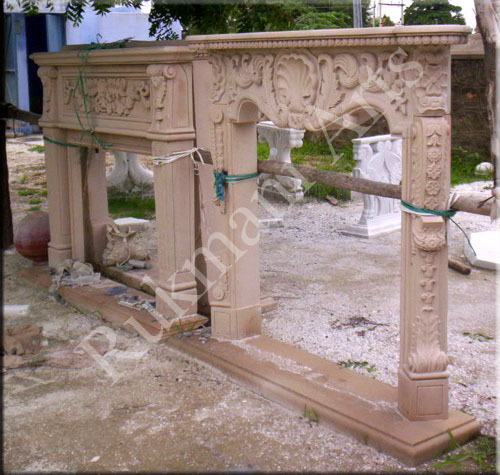 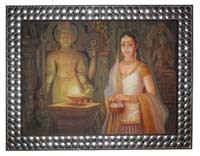 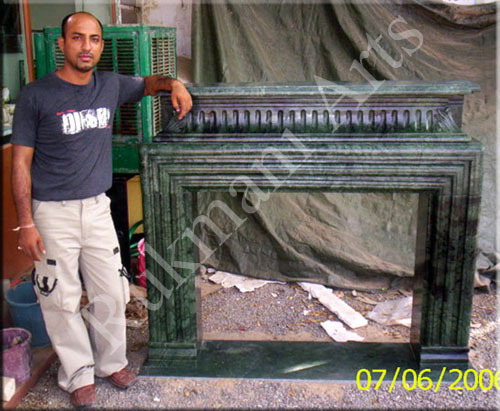 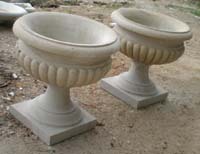 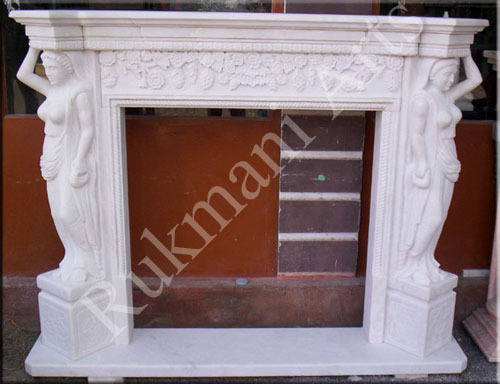 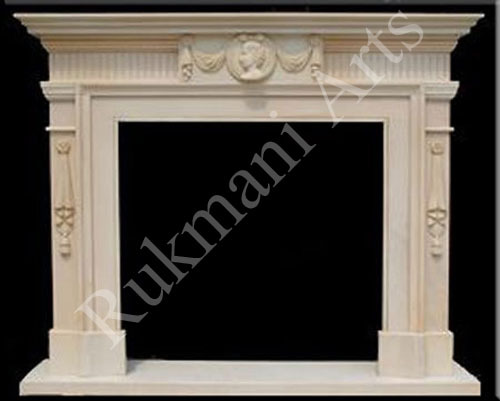 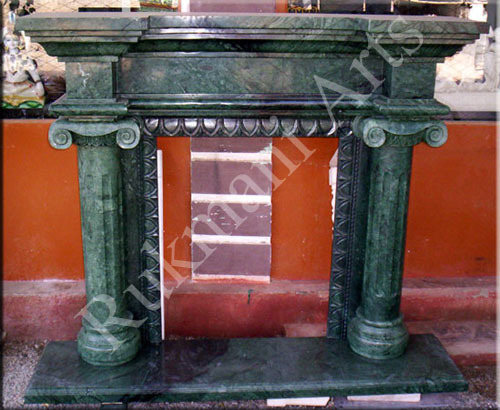 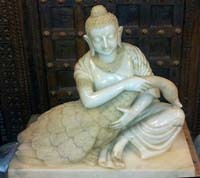 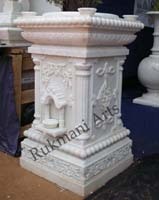 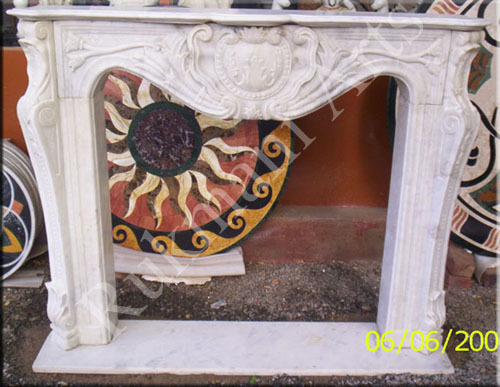 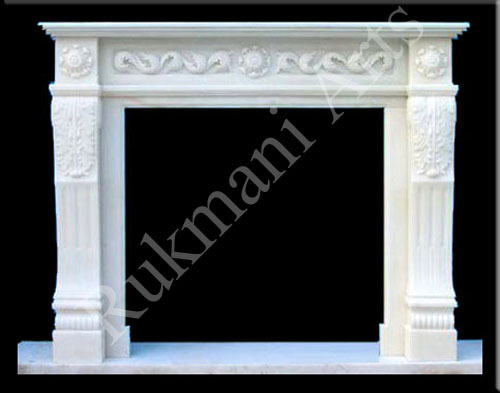 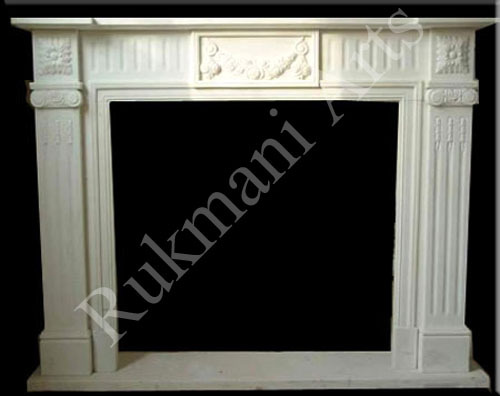 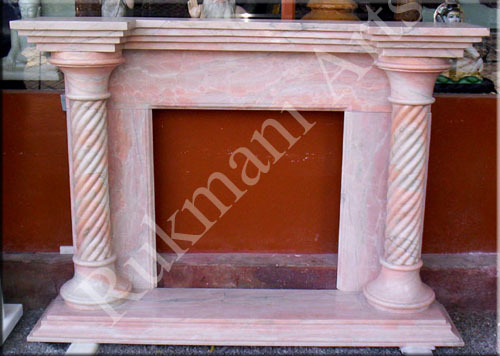 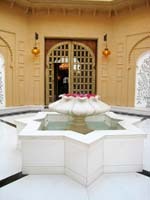 We manufacture & Export High Quality Carved Marble and Stone Fireplace . 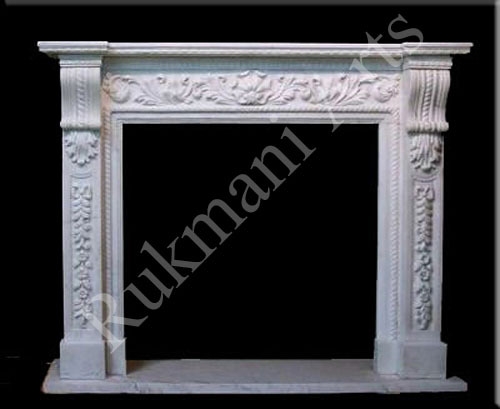 You can choose the design you like from the following pictures or you can send us pictures of fireplaces you like, we will be very happy to send you estimation and quotations for the required design of Fireplaces. 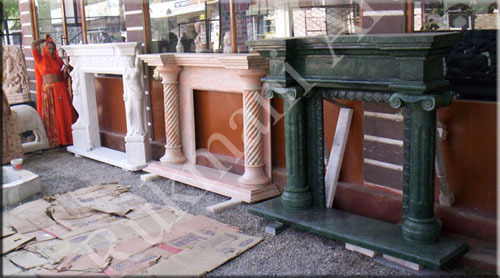 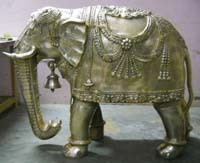 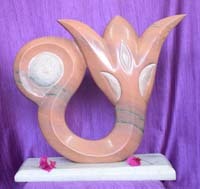 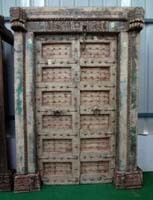 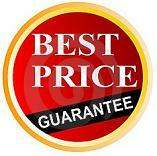 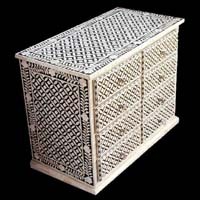 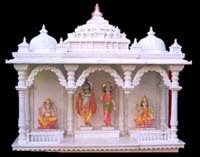 You can also choose from variety of stones available like: White marble,green marble, sandstone, black stone etc.